Exhibition linked to "The Girona of water" displayed in the City History Museum. It extends around the concept of sacred waters, related to the ritual of purification in the Jewish world. 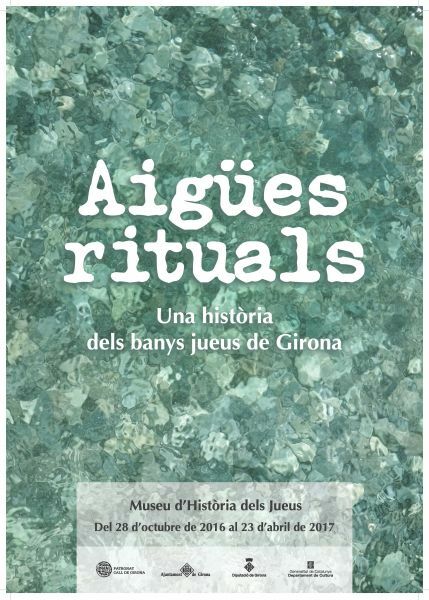 An exhibition around the history of water as a purifying element in the Medieval Jewish Girona: what it was and how they did the ritual bath, where the Mikvaot were, and about those remains.